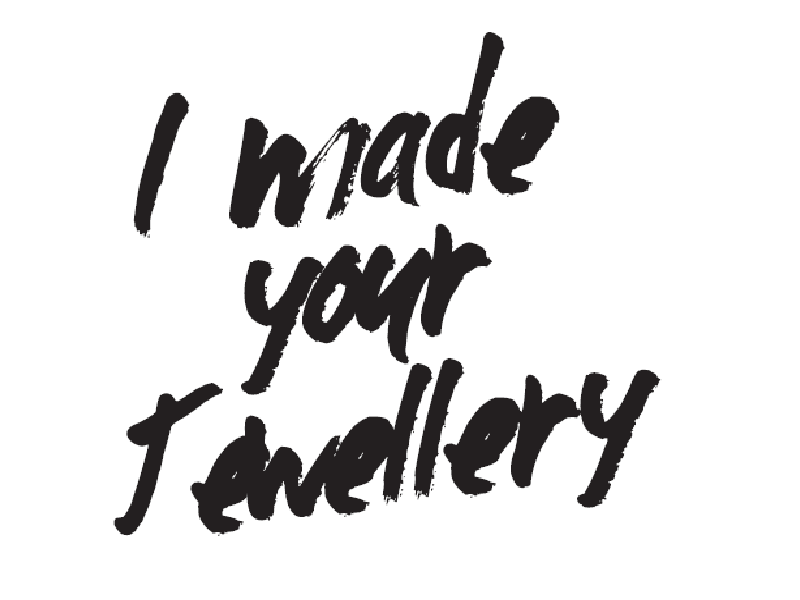 We’re campaigning to bring more transparency to the jewellery industry and spotlight jewellers who are already making impact so it’s a great opportunity to highlight your own responsible practice and let others know what you are doing. Tag us at @fairluxuk so we can share your posts and amplify the message. 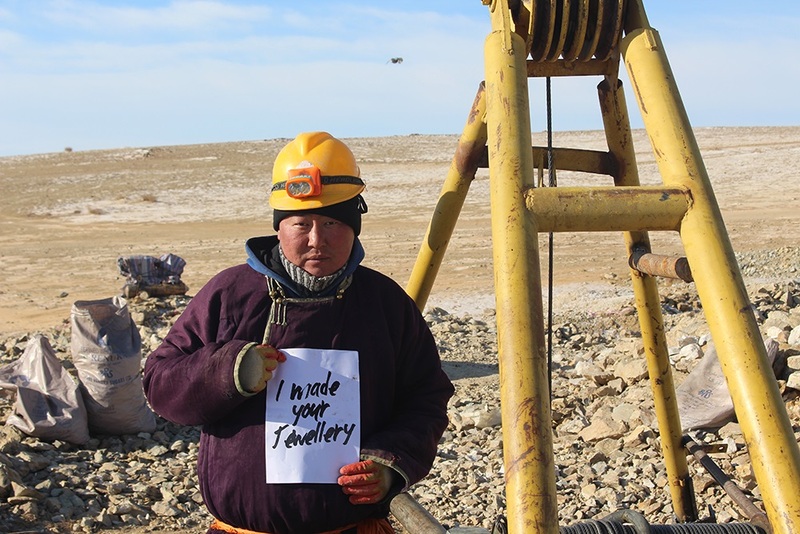 @fairtrade and @fairmined are getting behind our campaign too so tag them and @fash_rev too. Encourage them and your suppliers to post on social media too – and don’t forget to respond!